According to the U.S. Food and Drug Administration, nectarines are lowfat and free of cholesterol and sodium. They're also a good source of vitamin C.
Nectarines contain many antioxidants that are thought to help prevent macular degeneration and cancer, and help improve heart health. Nectarines are at their best flavor when served at room temperature. They can also be ripened if needed in a paper bag. 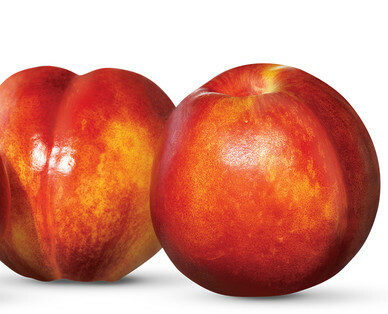 Select nectarines that are plump and have a slight give when ripe.